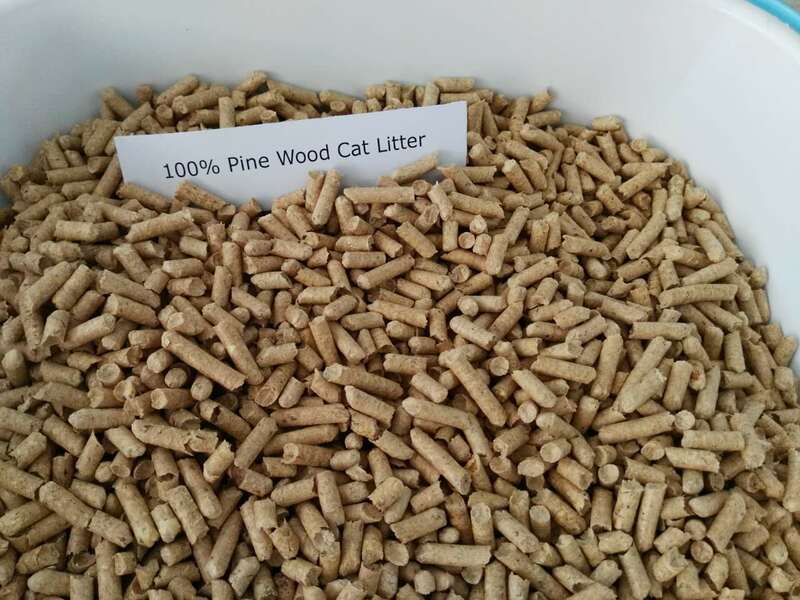 pine cat litter_corn cat litter_tofu cat litter_Dalian LeYuan Biomass Co., Ltd.
Pine cat litter Which litter type should you choose?If the dust bothers you, you should go for tofu and pine cat litter.Tofu cat litter is likely the least dusty litter out there.It has all the benefits that traditional bentonite clumping litter provides. The hidden dangers of Bentonite cat litter Popular among many cat owners, some clumping litters can be downright dangerous to cats.Many litters contain a compound known as sodium bentonite as the clumping agent,which expands to 15 to 18 times its dry size when wet. Corn cat litter Cats are meticulously clean animals and spend hours grooming themselves each day.This means they can be picky about things like their cat litter.So it is important to get it right. 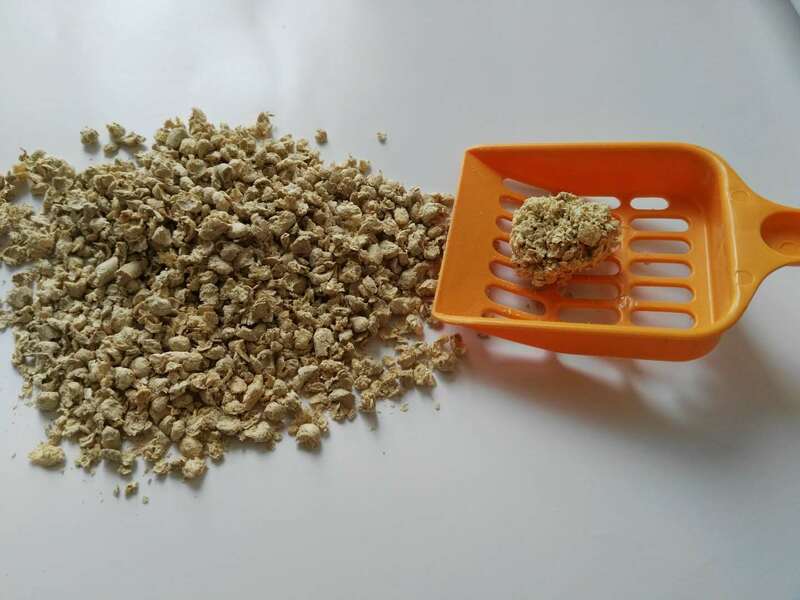 Tofu cat litter characteristic Which litter type should you choose?If the dust bothers you, you should go for tofu and pine cat litter.Tofu cat litter is likely the least dusty litter out there.It has all the benefits that traditional bentonite clumping litter provides. 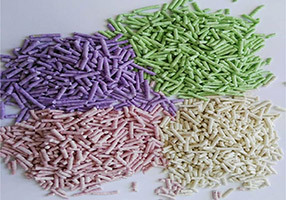 Cat Litter Dust Hazards Cat litter dust has traditionally been a less pleasant part of cat ownership.The dust created by clay-based cat litter can pose a risk to both cats and people. Our family - the cat Cat is a member of our family.They love us and we love them too. 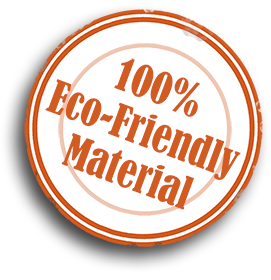 In order to keep the cat clean and healthy,the owners should choose the best litter for your cats.TOFU Cat litter is a small granular used by cats and other family pets. An important manifestation of cat culture The use of cat litter is an important manifestation of cat culture. Cat litter is invented by the United States in 1948.The early cat litter is non-clumping for cat feces.After 50 years of research and development.